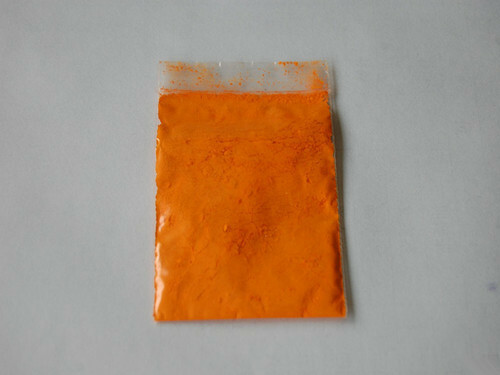 Owing to our rich industry experience, we are counted among the reputed Manufacturers, Suppliers and Exporters of Orange Solvent Dyes from Maharashtra. 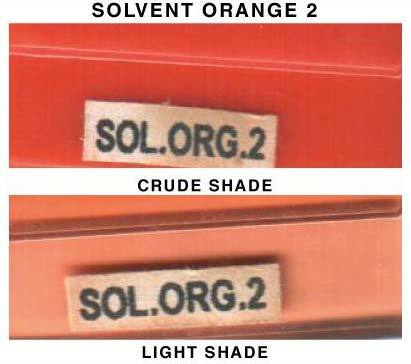 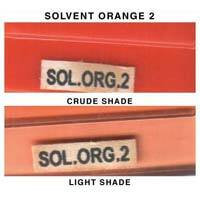 The Orange Solvent Dyes offered by us are known for their impeccable quality and purity. Courtesy our brilliant logistics we are capable of delivering bulk orders of the Dyes.